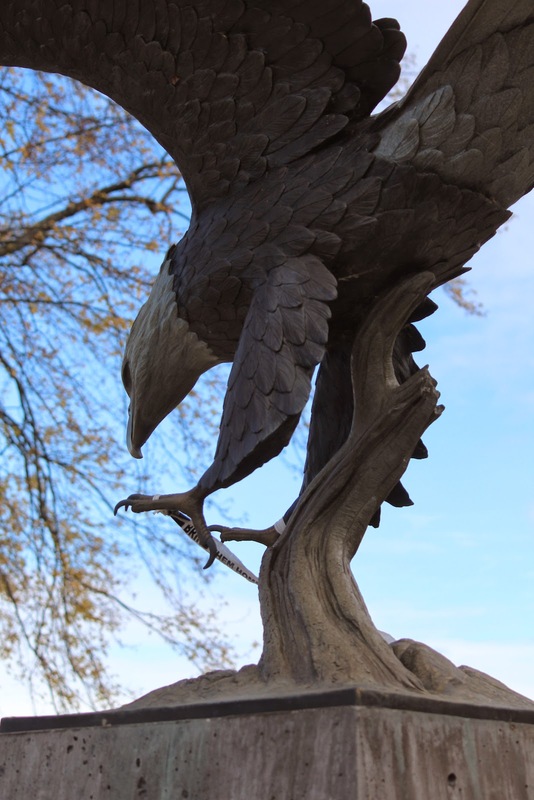 The memorial is located on westbound West Mason Street / Highway 54 at its intersection with Pleasant Lane, at or near 3294 West Mason Street, Green Bay, Wisconsin 54313. The front of the memorial. 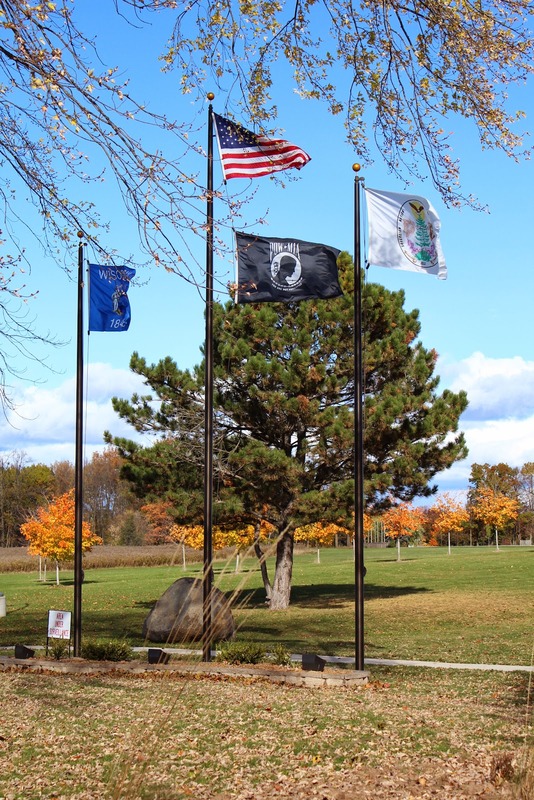 The Oneida Veterans Memorial is located in Green Bay, Wisconsin.